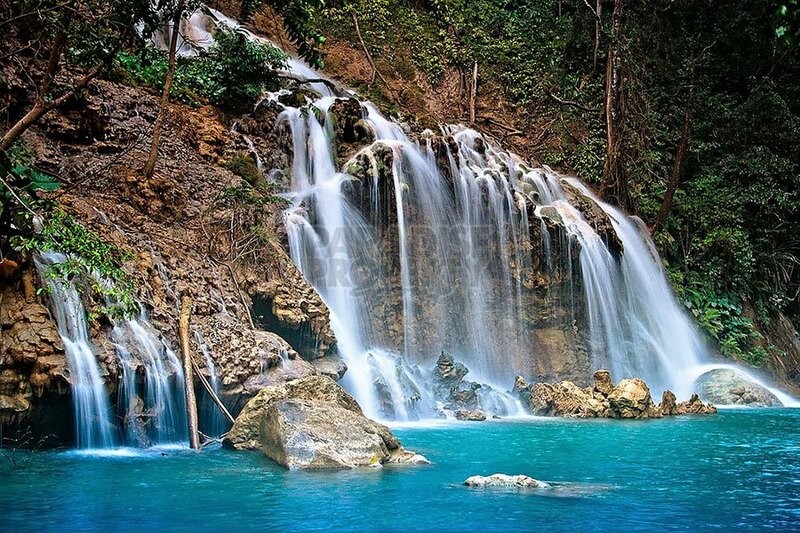 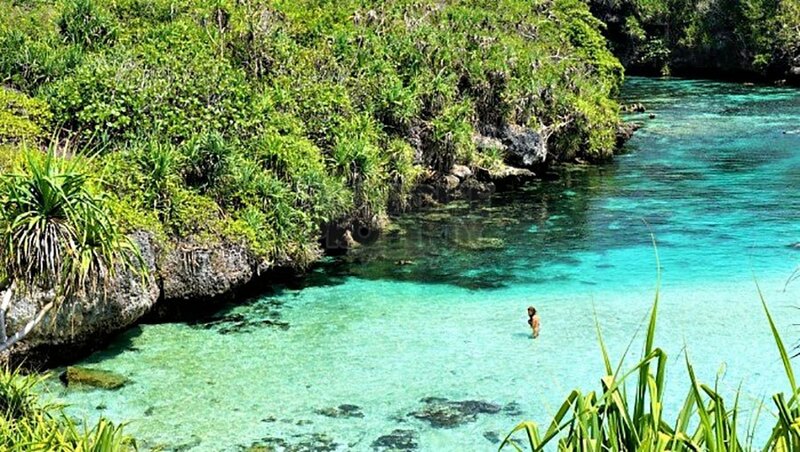 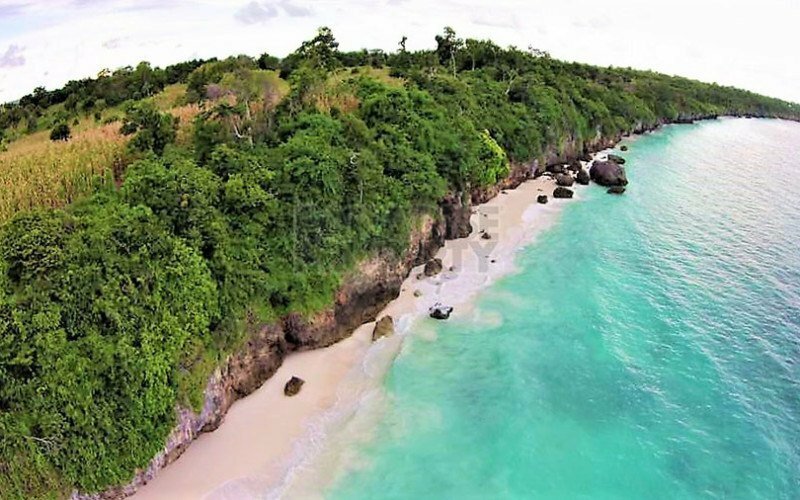 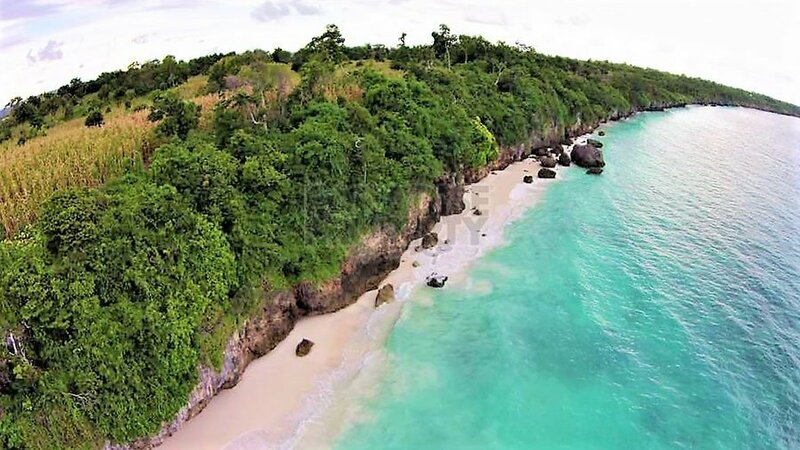 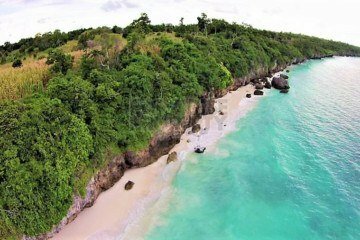 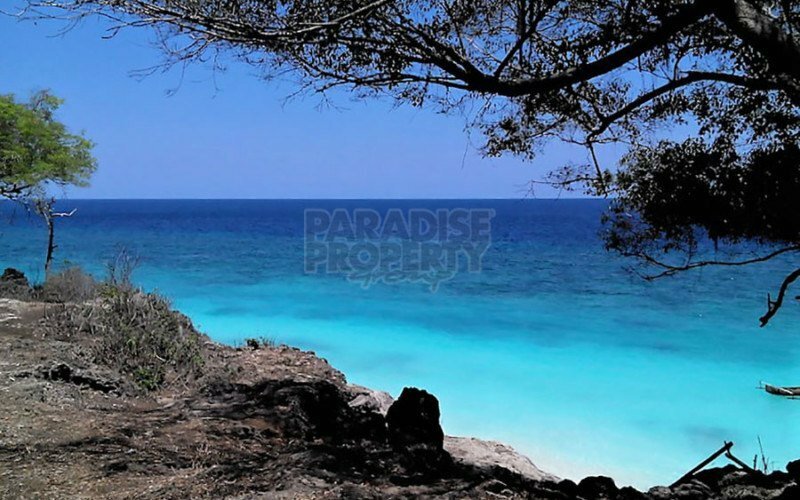 7287m2 Of Beautiful Absolute Beachfront Land On The Developing Island Of Sumba (West Sumba). 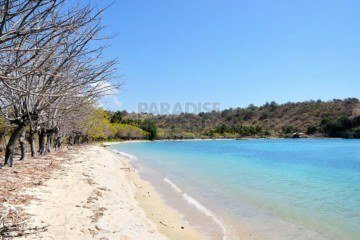 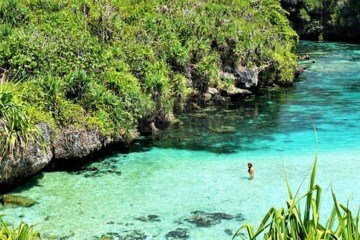 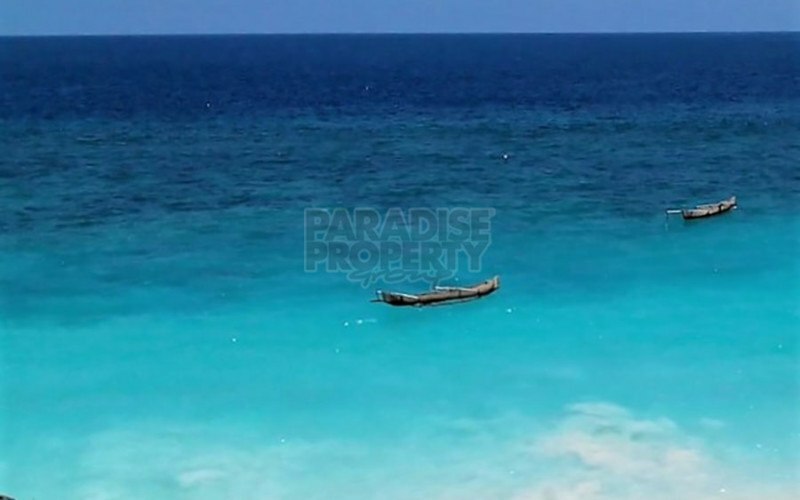 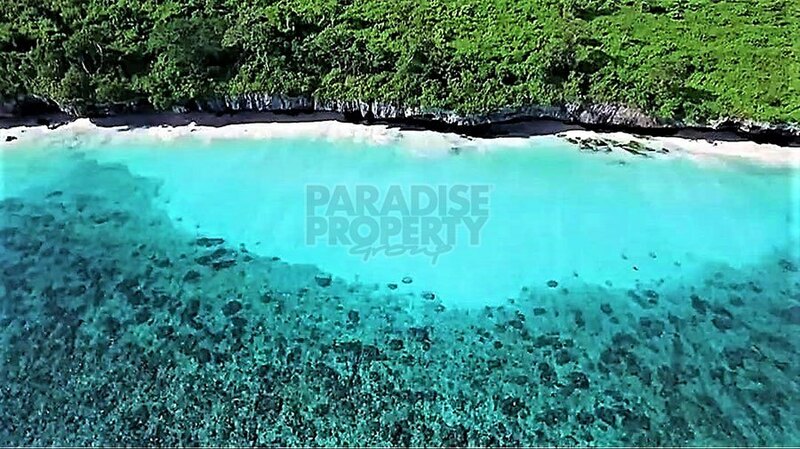 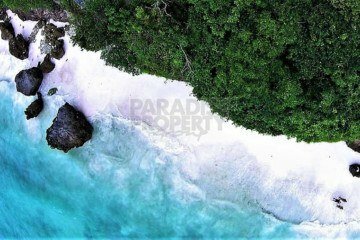 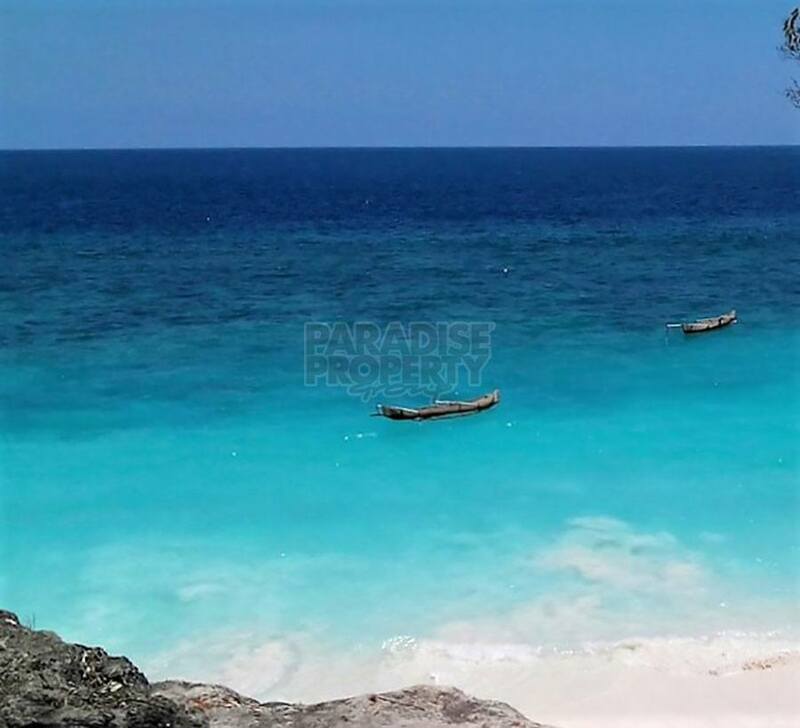 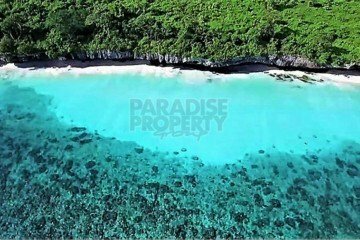 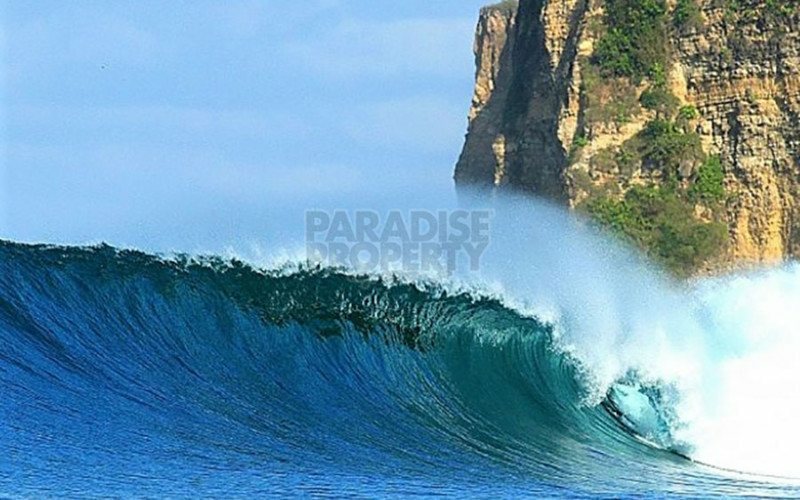 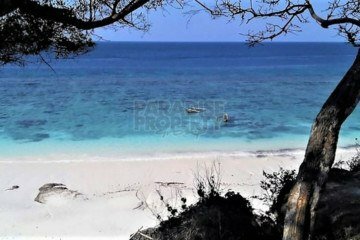 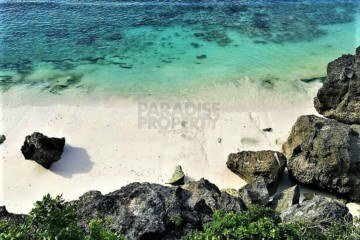 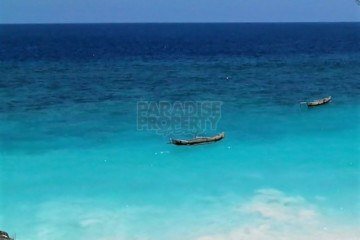 Home » Land » 7287m2 Of Beautiful Absolute Beachfront Land On The Developing Island Of Sumba (West Sumba). 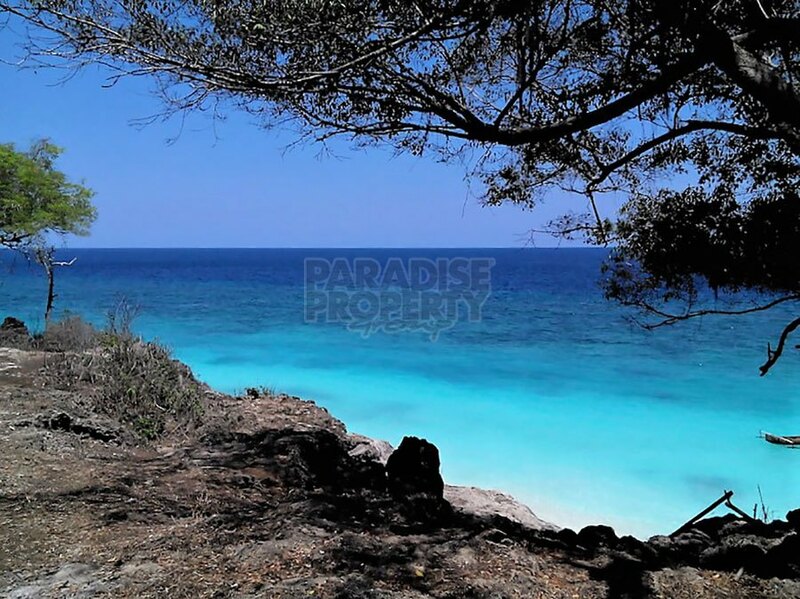 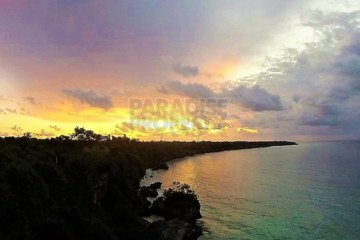 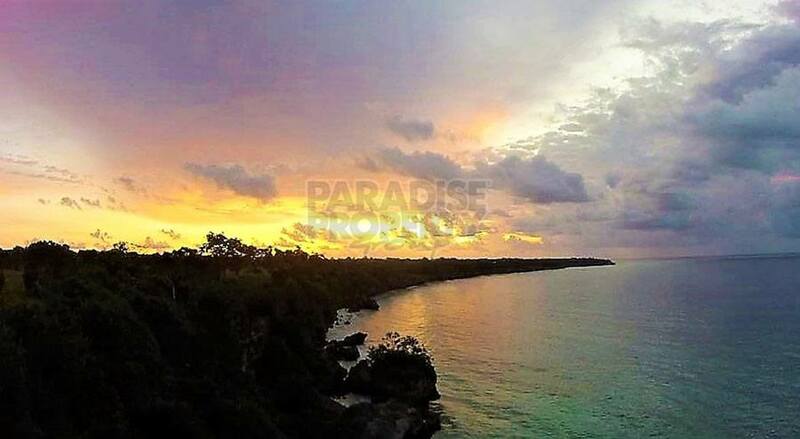 Great opportunity to acquire a stunning parcel of absolute beachfront land in West Sumba. 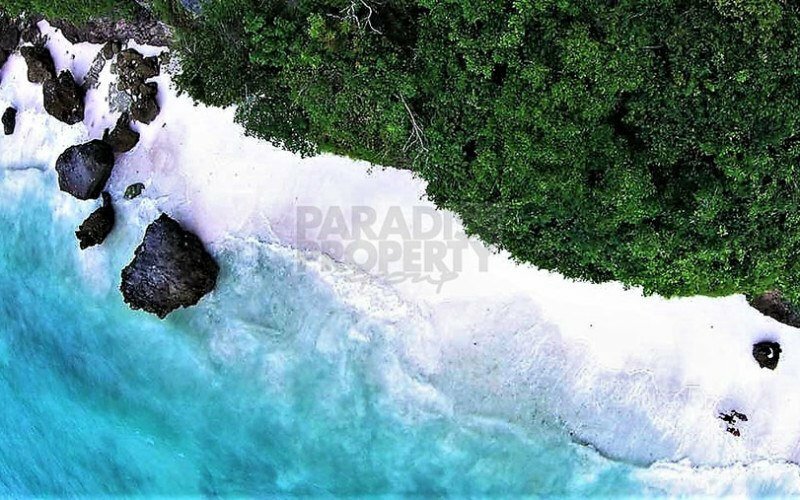 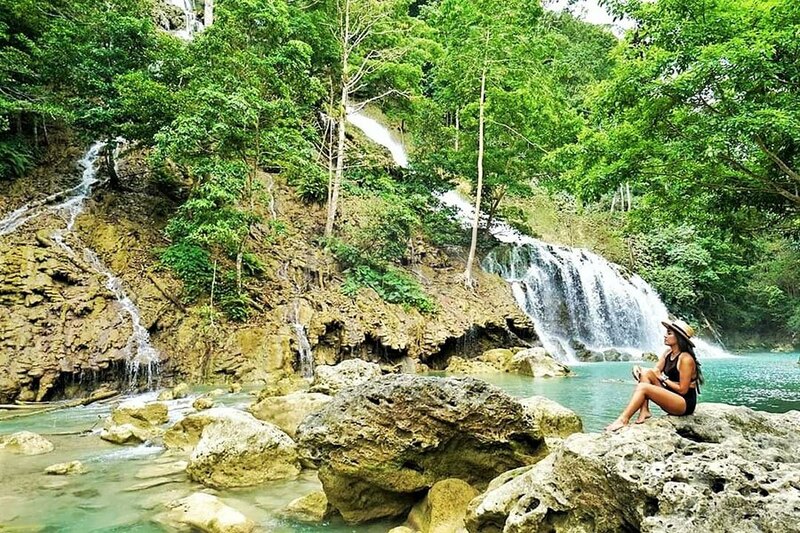 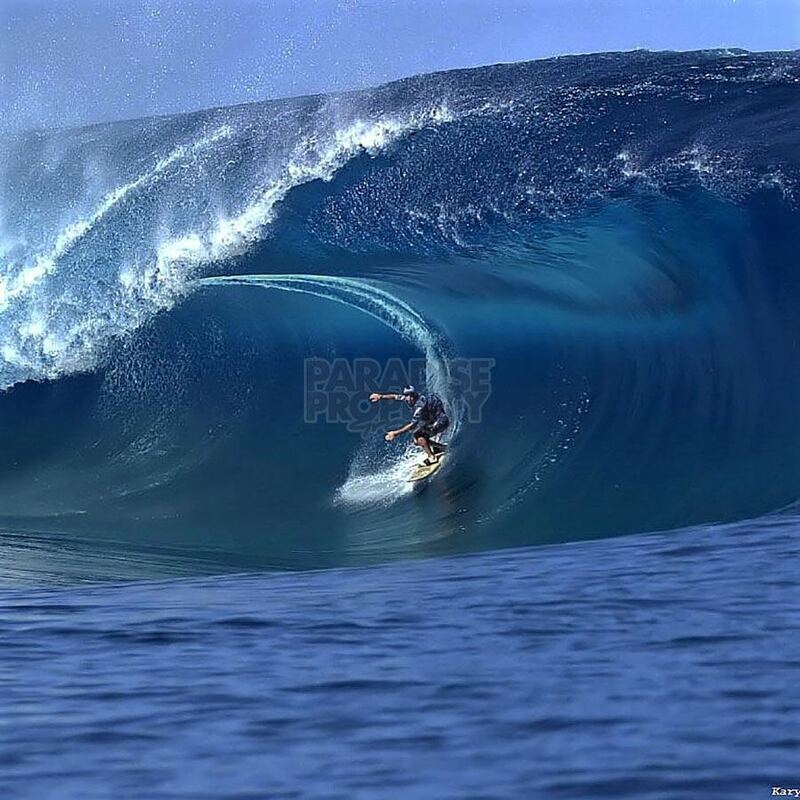 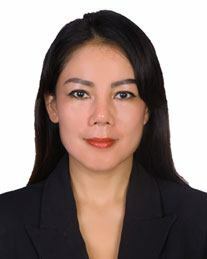 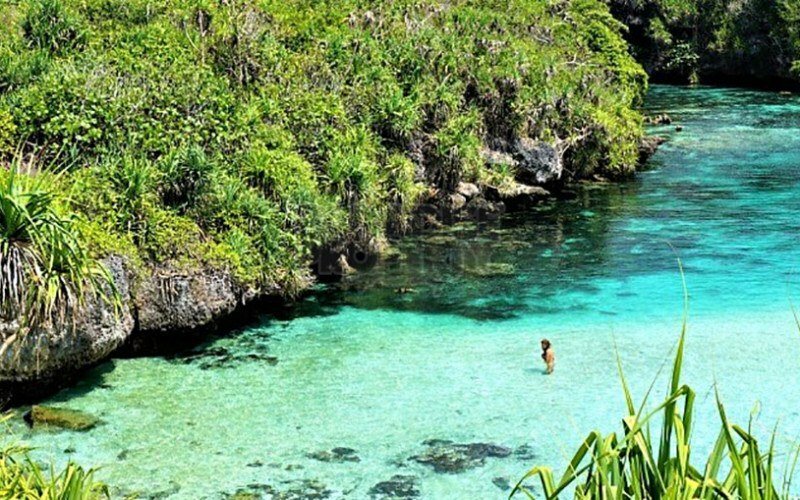 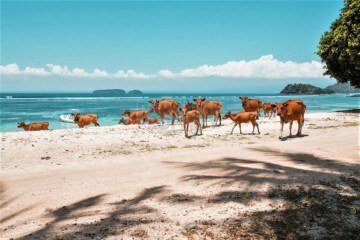 Recently Sumba has become a focus for many investors all over the world looking to enjoy the beautiful beaches, world class waves and laid back lifestyle thats on offer in abundance. 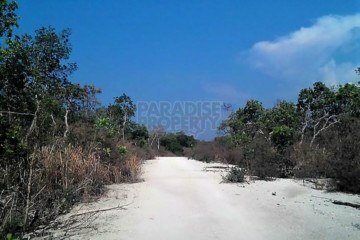 The land is 7287m2(72.87 Are) in total, North facing which is a bonus and located in the West of Sumba, the best part of the island. 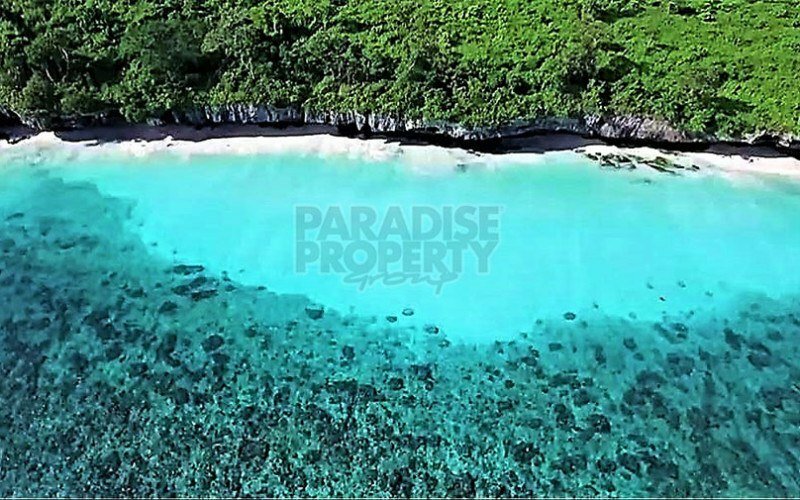 Wide 72 metres of beautiful white sandy beach frontage and stunning turqouise waters, you could be mistaken for thinking you were in the Caribbean. 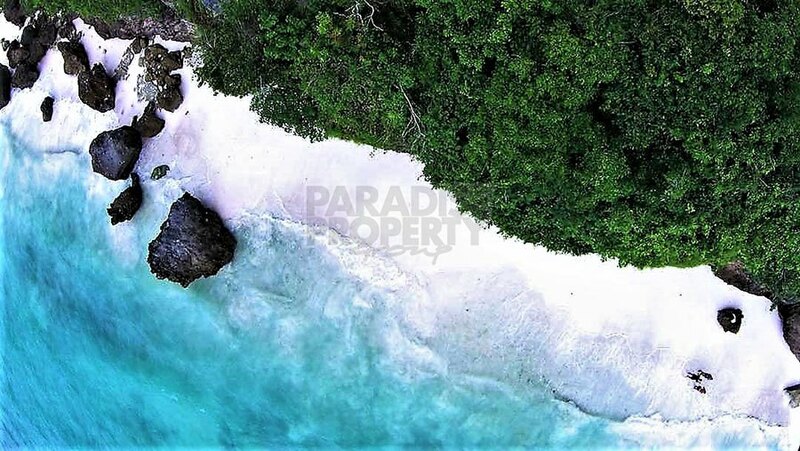 The area is still virgin-like and very quiet making it perfect for your own private villa getaway. 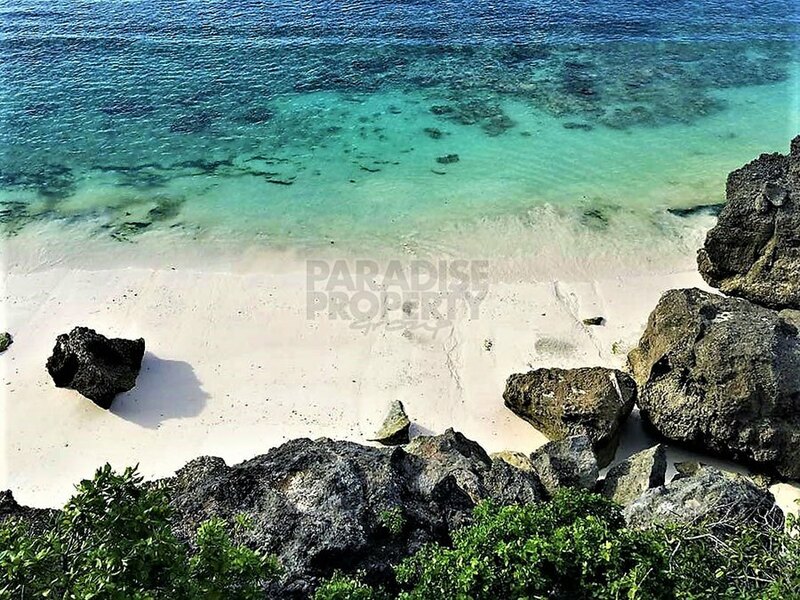 Multi accomodation resort,boutique hotel,surf camp or yoga/well-being retreat would suit this very special property as well. 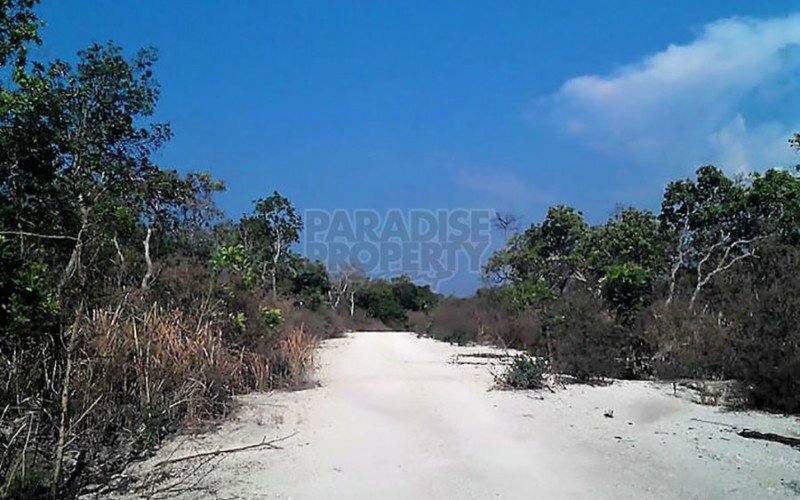 Huge 8 metre road access and the government is focusing on improving infrastructure markedly in the region. 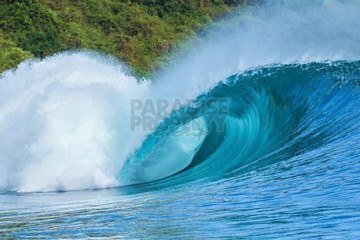 A prime example is electicity which is in the process of being installed throughout the immediate area. 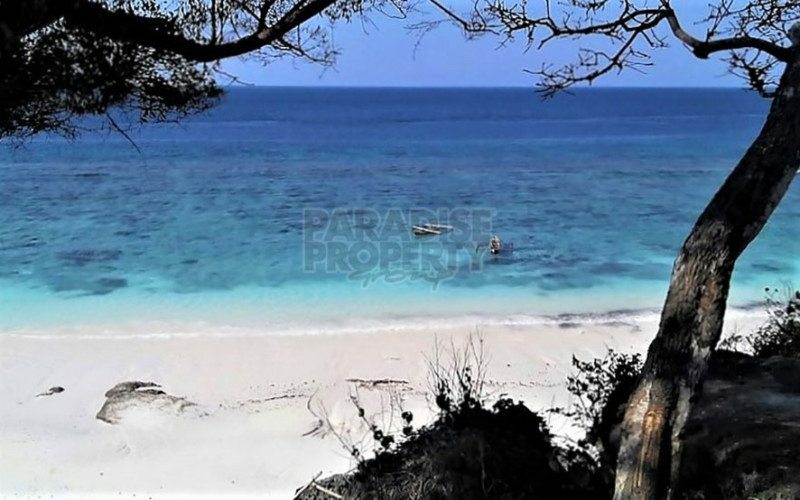 Prices are still very reasonable on Sumba but will steadily rise both short and long term as more and more Australians and Europeans discover just how beautiful and untouched the island still is combined with the infrastructure improvements. 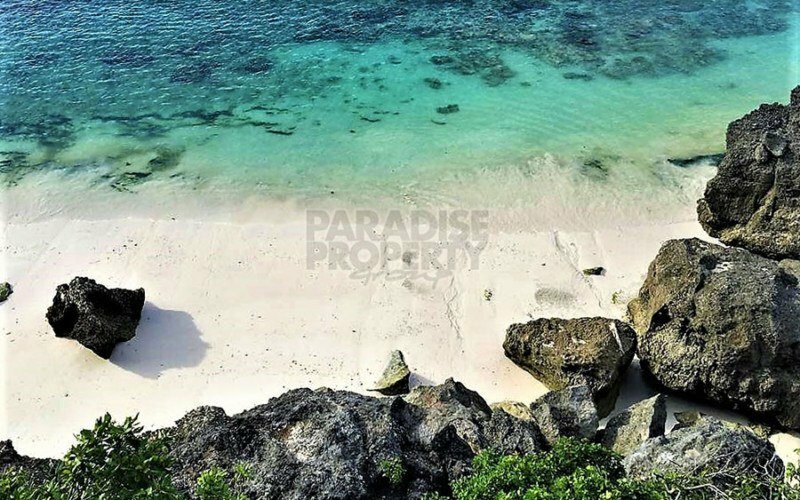 For further information or to schedule an inspection contact Peter at peter@ppbali.com or on Aurtalian mobile number +61 (0) 405 552 832 or on Indonesian mobile number +62 (0) 812 3985 2820.